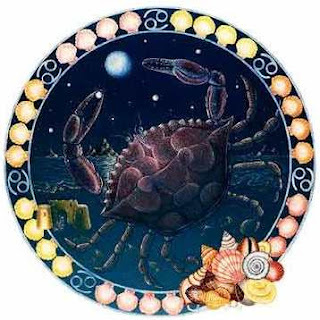 Cancer Monthly Horoscope. Free Cancer Horoscope to guide you from your daily, weekly, monthly, and even yearly horoscope forecast. Astrology Love, Career, Teen Horoscopes and many more!